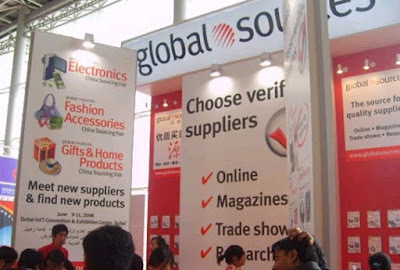 Hong Kong Global Sources has agreed to acquire 80% of the China (Shenzhen) International Brand Clothing & Accessories Fair, a fashion industry trade show. The deal is valued at $17.3 million, including potential performance compensation. The show is held annually in Shenzhen. The 2011 show attracted 200 exhibitors and 31,000 visitors, according to Global Sources. 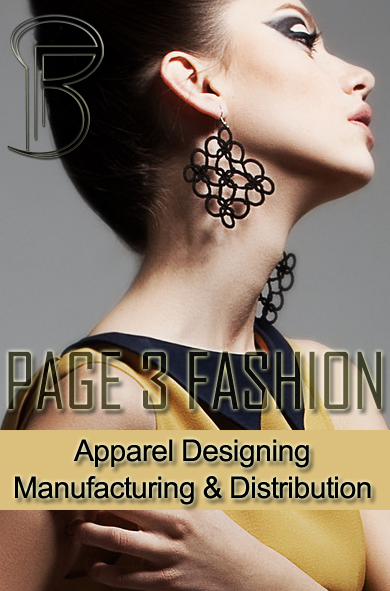 “The apparel industry in China is moving from pure manufacturing to design and innovation, driving Chinese brands to become more well-known and prestigious, ultimately accelerating China's domestic demand,” said Global Sources Executive Chairman Merle A. Hinrichs in a statement. 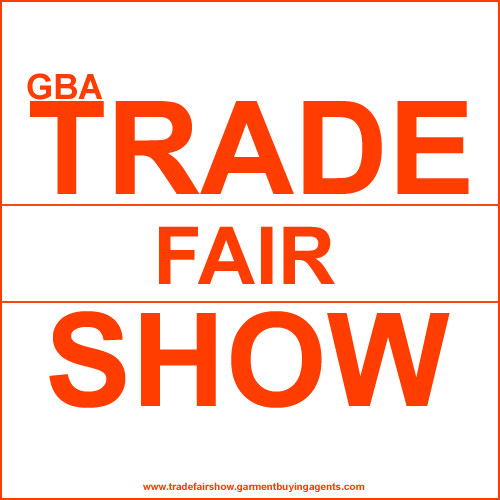 This deal follows an announcement last month by United Business Media that it had acquired four trade shows, three of them located in Asia.